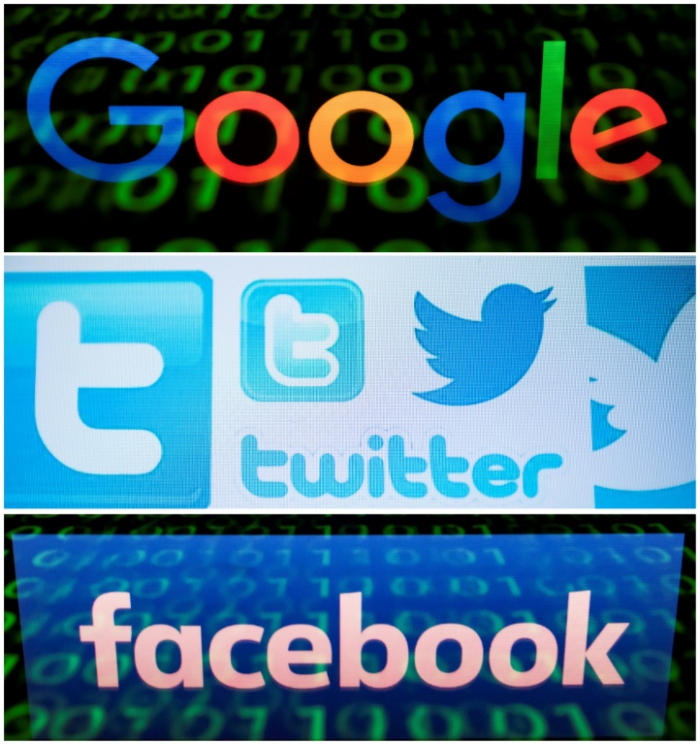 About half of Americans and Canadians get their news primarily from social media, yet most don't trust this source of information, according to a survey released Tuesday, AFP reported. According to the Maru/Matchbox poll, 52 percent of Americans and 48 percent of Canadians said they find out what's happening in the world through social media platforms such as Facebook, Instagram and Twitter. That was a significant concern for Americans (84 percent) worried about "fake news" in the upcoming 2020 US presidential election. But half were confident they could easily spot false or inaccurate information.